INVESTOR ALERT!!! 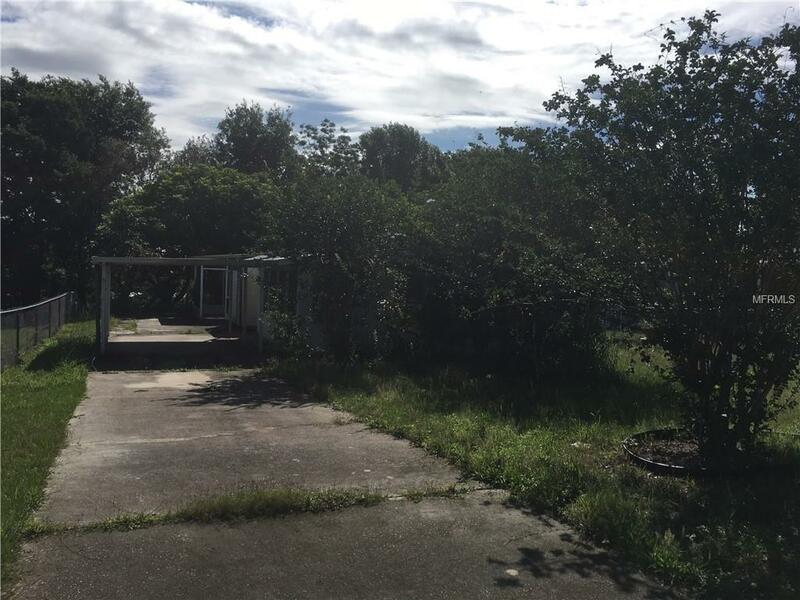 Property is a complete rehab and needs TLC! Buyer(s) responsible for verifying all information contained in this listing. Additional Lease Restrictions Buyer(S) Responsible For Verifying Any Leasing Restrictions With The Hoa. Pet Restrictions Buyer(S) Responsible For Verifying Any Pet Restrictions With The Hoa.